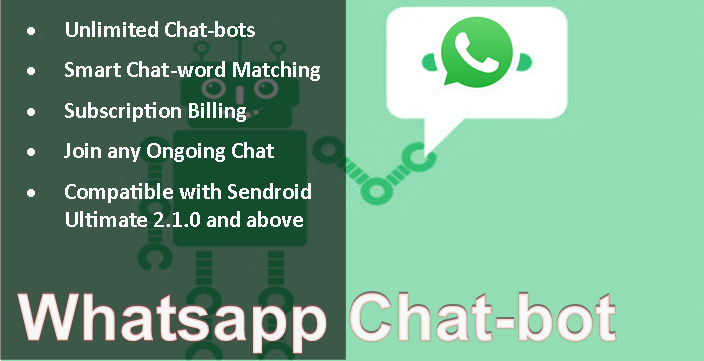 Sendroid Ultimate - Text, WhatsApp, Voice, MMS, Unicode, Flash, SMS Chat & 2-Way Messaging - The Ultimate Bulk SMS Software! The Ultimate Bulk SMS Portal for your Bulk SMS Business! Sendroid Ultimate is packed with amazing tools and features including White-Label Reseller System, Spam Control, Content Filtering, Dynamic/Static Sender ID support, Gateway Cutting, Gateway Hour Limits, Dynamic Routing, Short-code Reselling, SMS Plans & Vouchers, Facebook Login, Robust APIs and a lot more tools designed to fit perfectly into any bulk SMS business, irrespective of your business model. Sendroid Ultimate is scalable, flexible, and developer friendly. It works with a wide range of HTTP as well as SMPP gateways. Take your bulk SMS business to the Next Level with the new Sendroid Ultimate Mobile App! Super Friendly & Responsive Design. 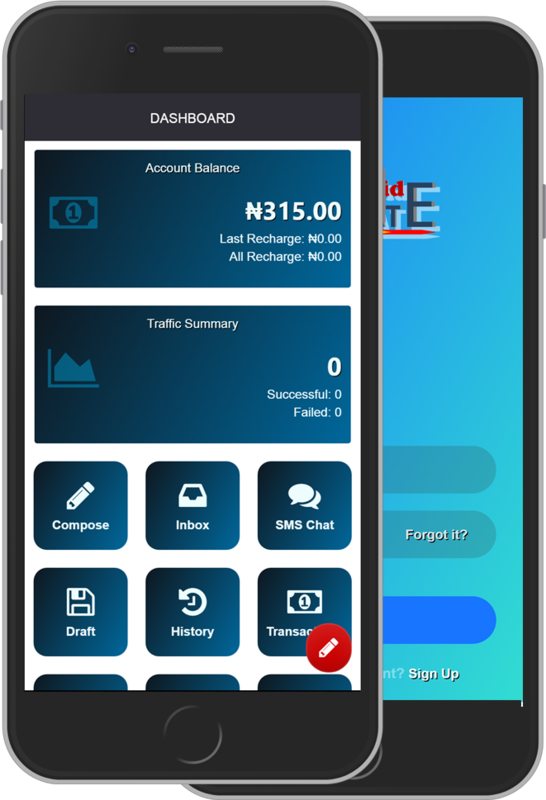 We know how important appearance & performance is to your bulk SMS business so we made sure Sendroid Ultimate is supper fast, responsive, interactive and easy to use. 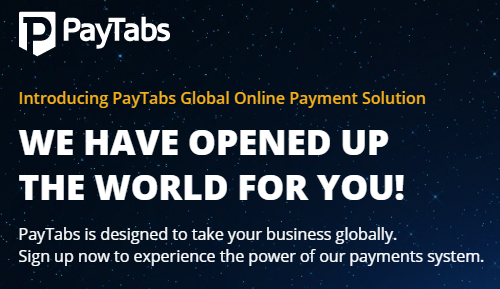 Powerful features for you and customers. From messaging to marketing, customer management, support and more. 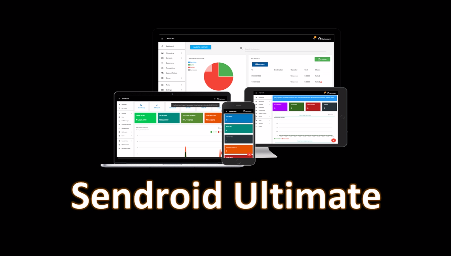 Sendroid Ultimate is loaded with all essential features to keep you ahead of your competitors. 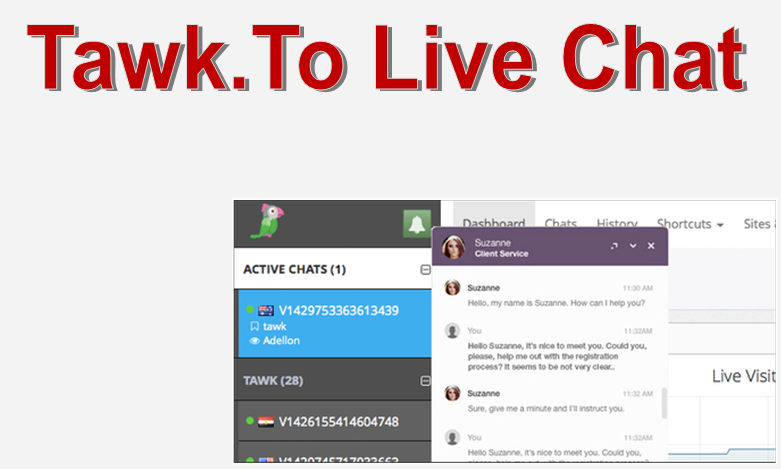 Pay a One-Time license fee and use Sendroid Ultimate for live! No subscriptions, no hidden charges, unlimited customers, resellers, API and everything else. No exaggerations! Built for Flexibility & Expandability. Sendroid Ultimate is a flexible, scalable and extensible platform with hundreds of installable add-on modules & components to expand its functions features, plus a powerful developer API. Get Up & Running Quickly. Business can be tricky at times, starting it doesn't have to be. Sendroid Ultimate is intuitive, easy to use and built with you in mind. Setup takes minutes, not days. Get started today. Text, Voice, WhatsApp & 2-Way. Mobile marketing has gone beyond just Text! 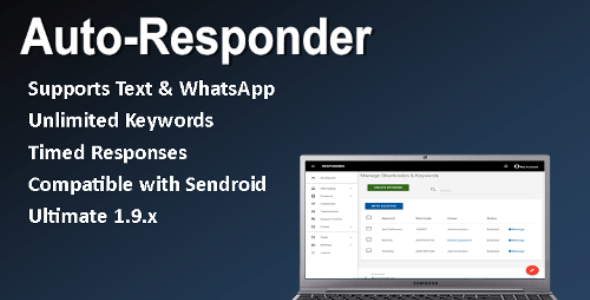 Sendroid Ultimate offers features to step into the entire new world of Voice, WhatsApp, Multimedia & 2-way messaging. Its a next-level thing! Do business like a Boss! Create unlimited white-label resellers who resell your SMS services to their own customers under their own brands. No additional set-up required. Modular, extensible, well documented APIs, developers tutorials and resources all make developing with and customizing Sendroid Ultimate easy & fun. 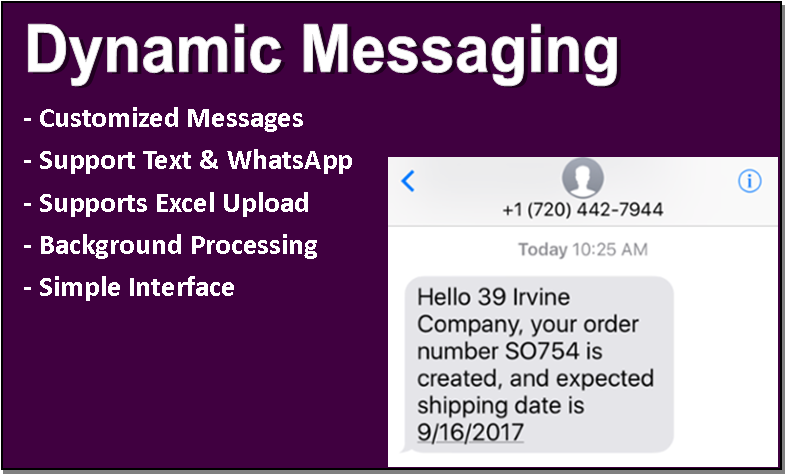 Feature Availability: It was really awesome to have found a single script that actually takes care of all my bulk SMS business needs. Their support was amazing. I requested a customization and it happened before I knew it! I would recommend anyone to purchase their software! They were a real pleasure to work with. Good Customer Support - Design of Product , Good Customer communication for online SMS requirements. Well done Author..Well worth.